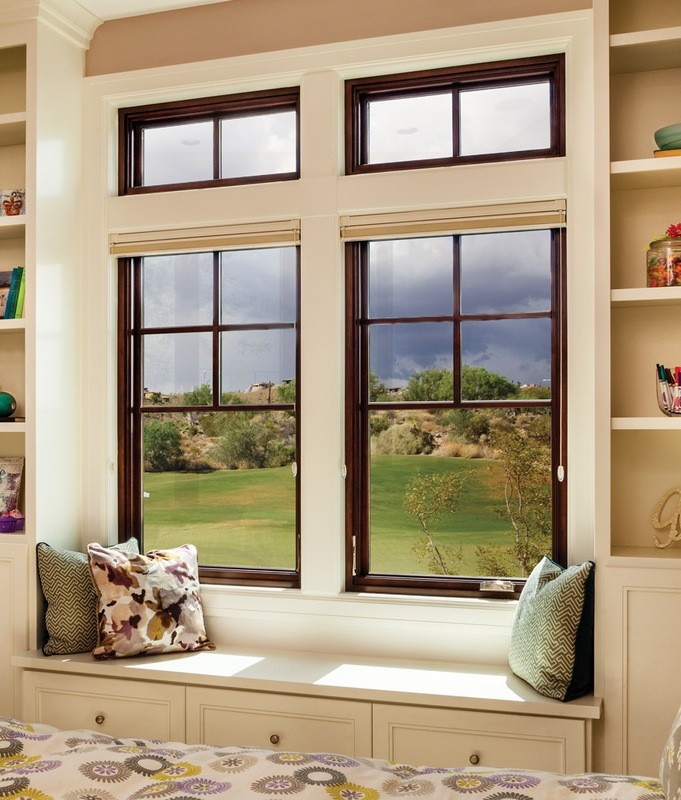 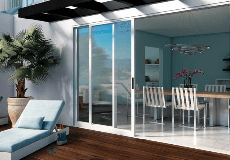 Picture windows do not open making them commonly used in rooms where additional light is needed, but the area is difficult to reach. 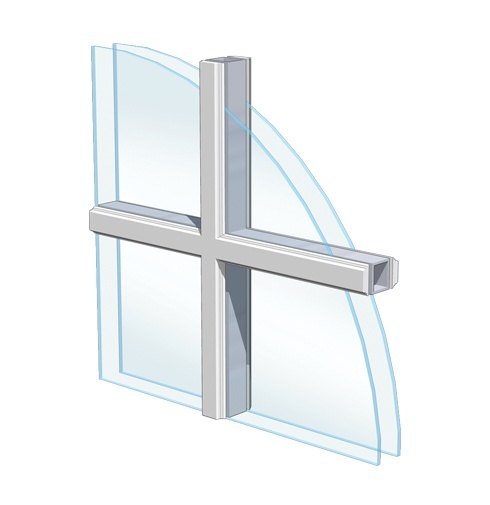 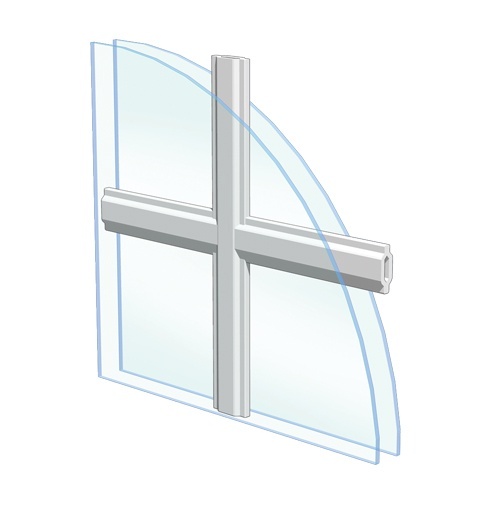 Picture windows can be designed in triangular shapes, angled at the top (trapezoidal) or pentagon tipped, in addition to standard rectangular or square shapes. 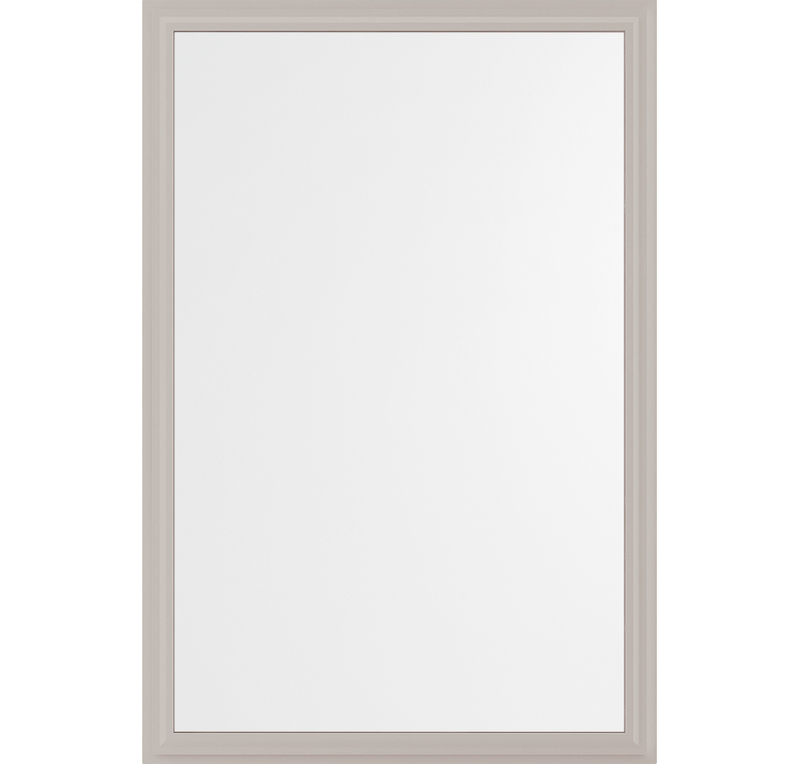 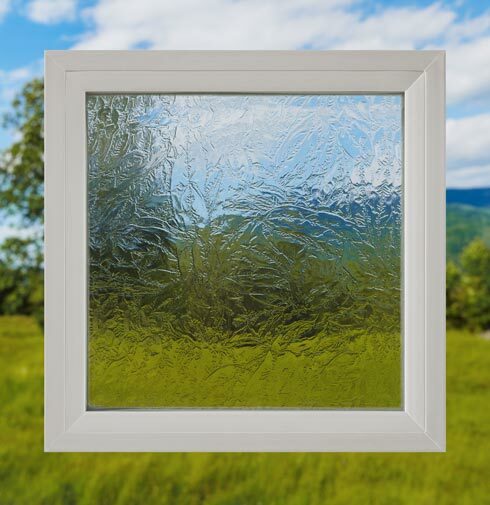 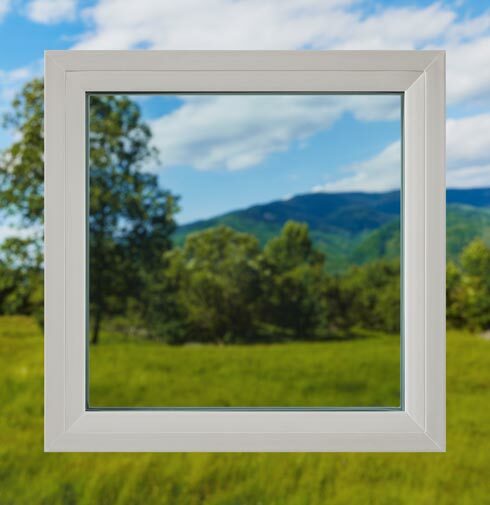 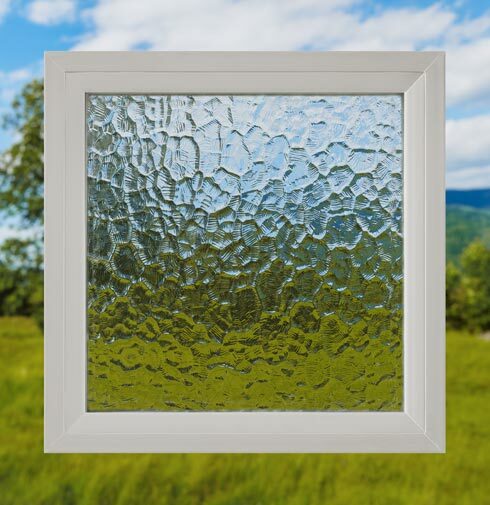 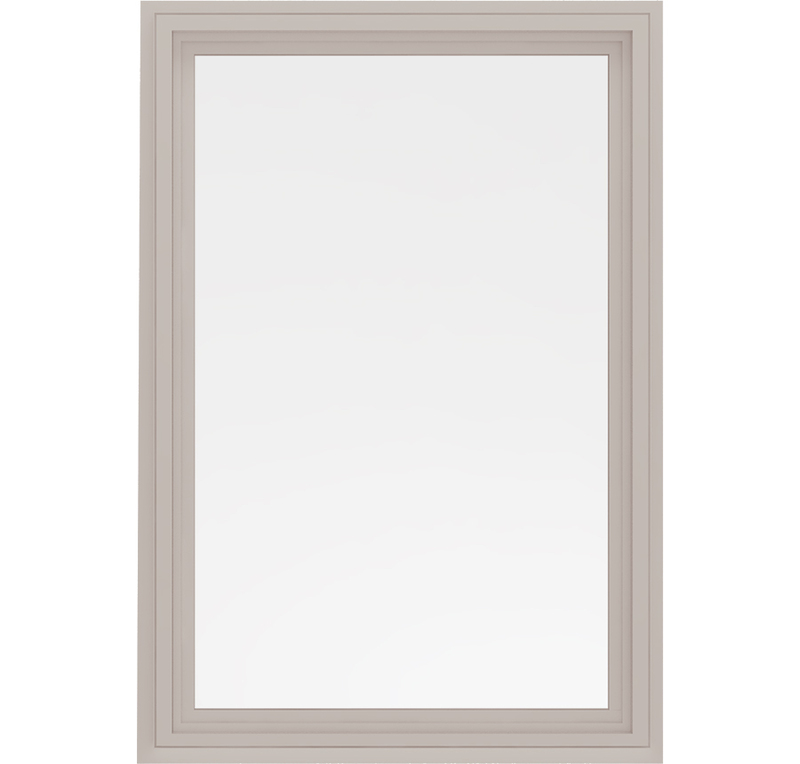 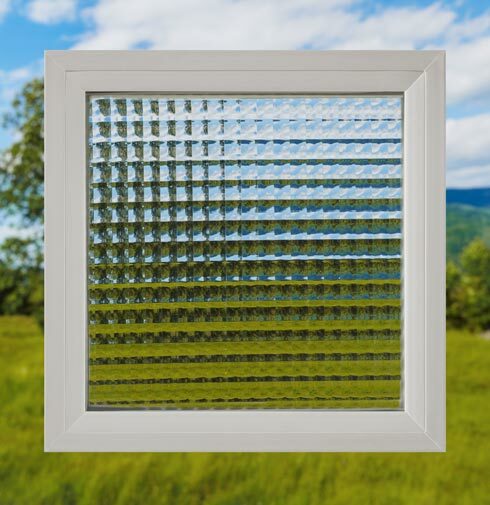 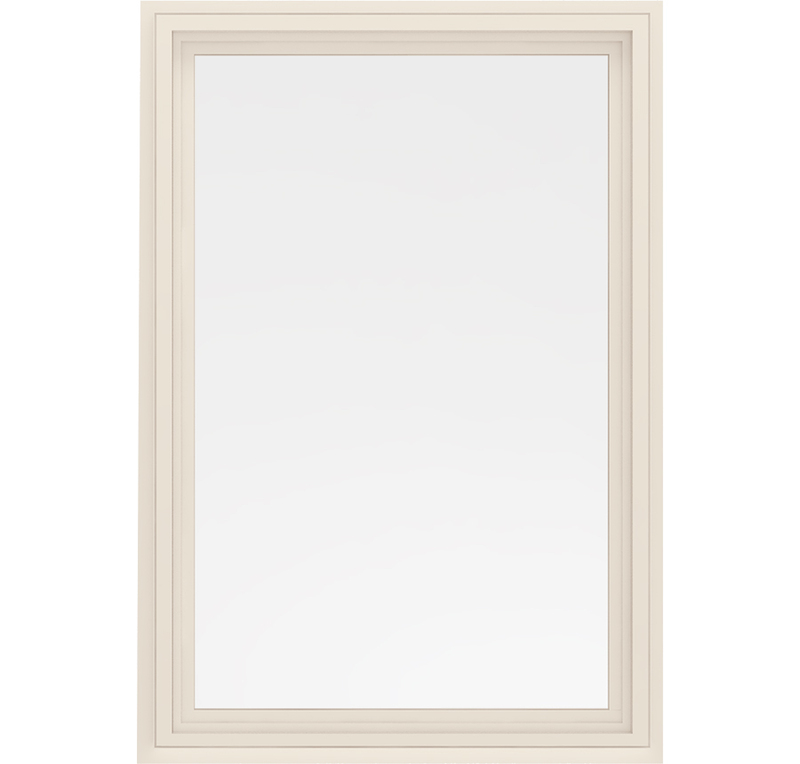 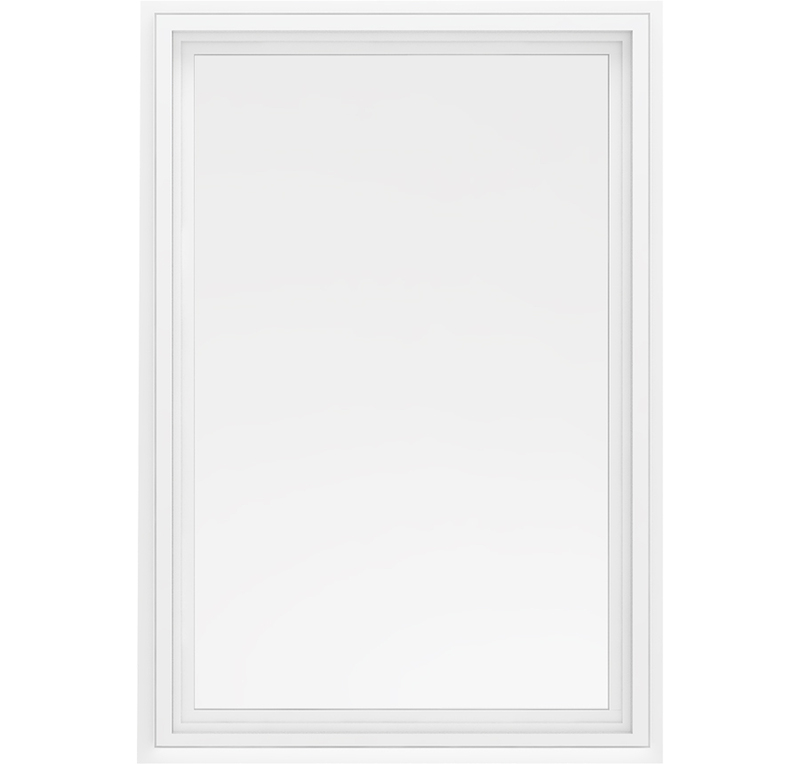 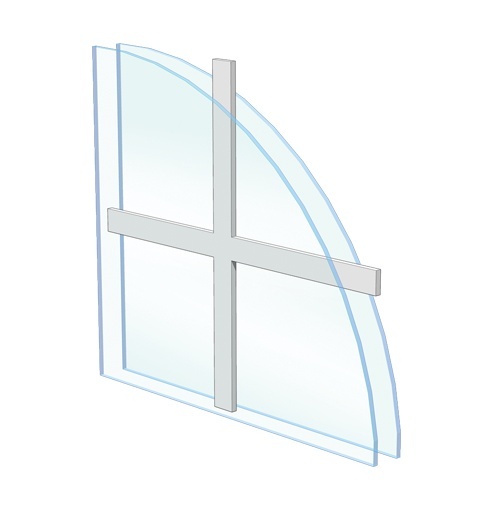 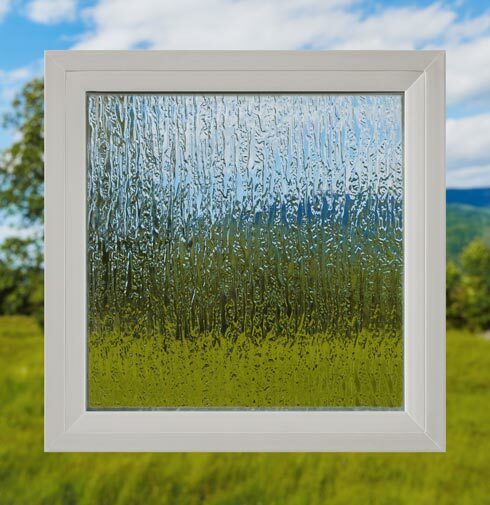 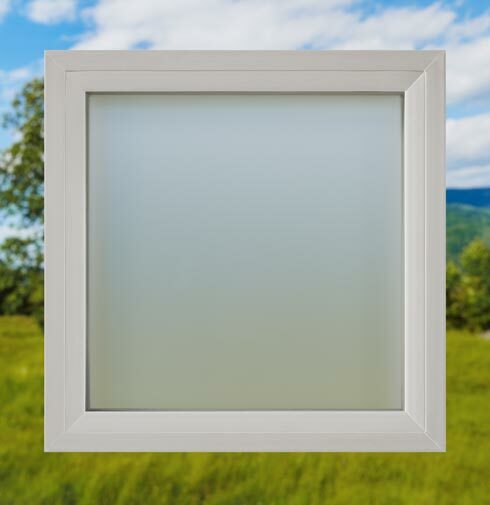 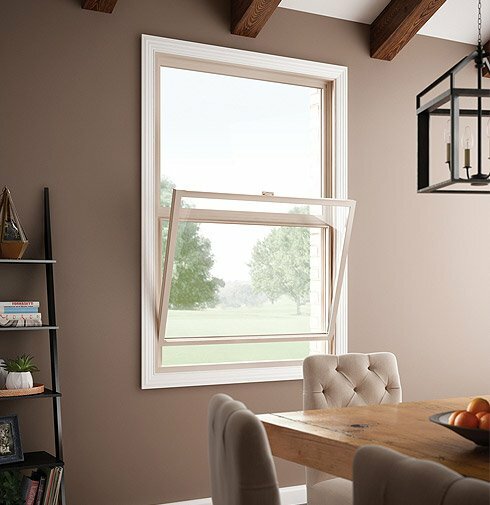 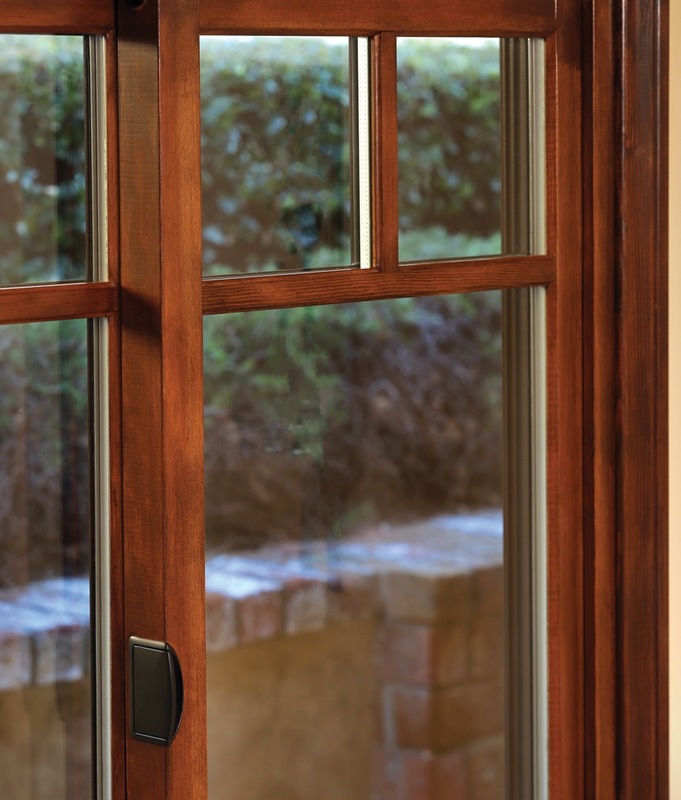 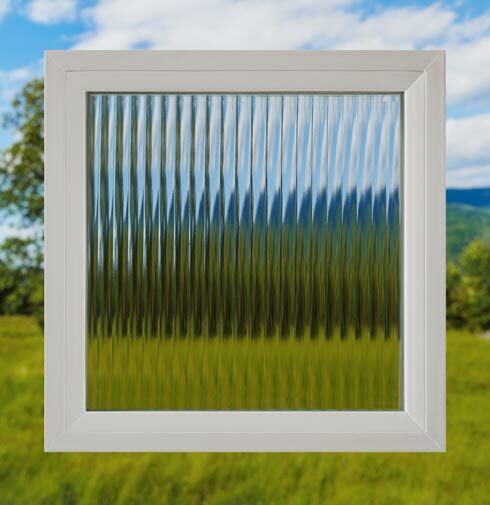 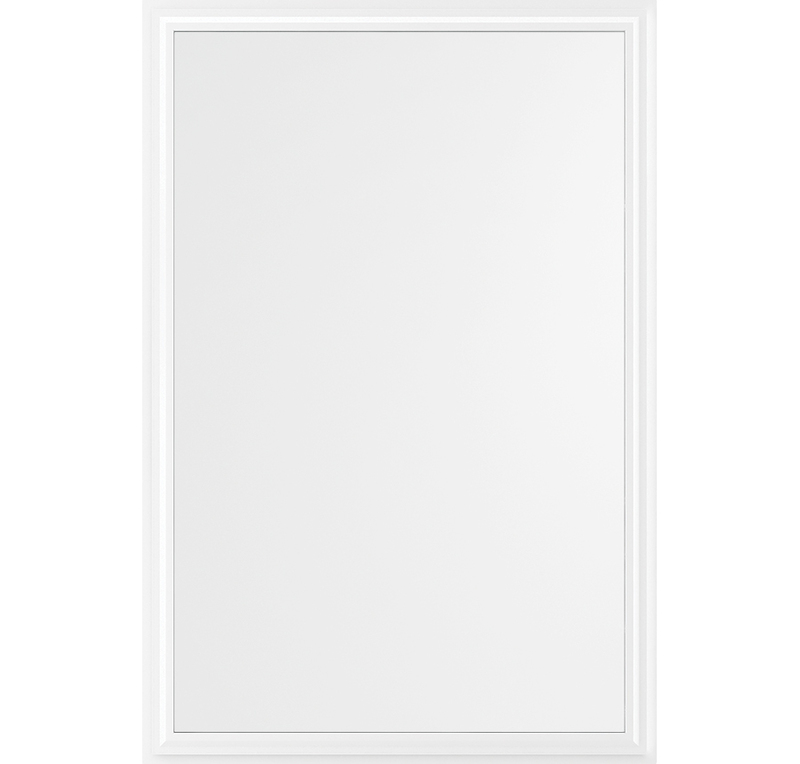 Hermosa® Series Vinyl Picture Window is rated 4.6 out of 5 by 11.